A soundtrack I made to a short film by Yves Opstaele. 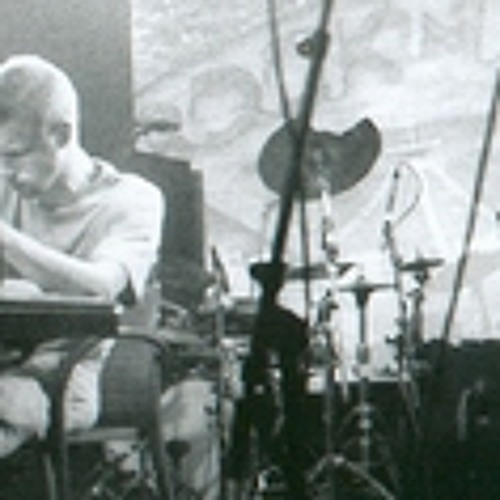 This music was used once and uniquely for a live show for one of the first Kraak-festivals. Not the original soundtrack.